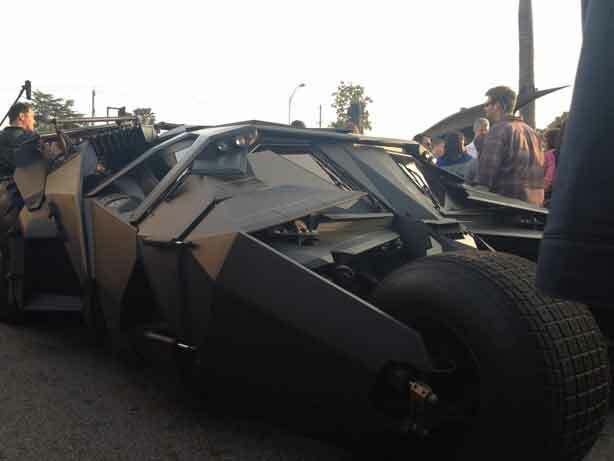 The Dark Knight Rises is just a few months away from hitting cinemas, and there’s already talk about the film’s home video bonus features. 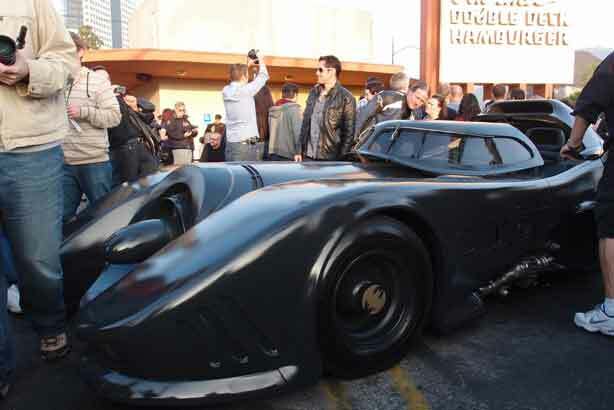 Last Friday, Warner Brothers held an event just outside the offices of Legendary Pictures in Burbank, California. 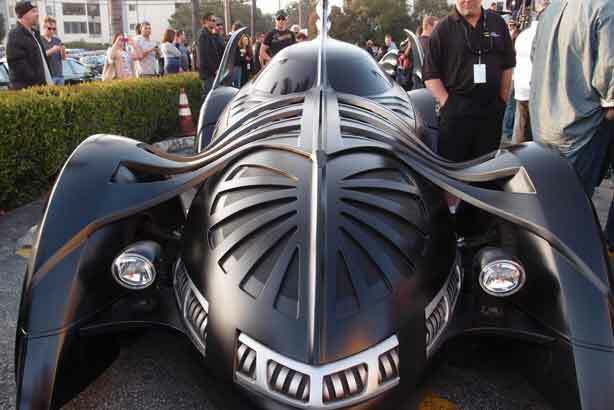 The showcase spotlighted all five Batmobiles seen throughout the years, from the ’60s camp series to Christopher Nolan’s recent incarnation.